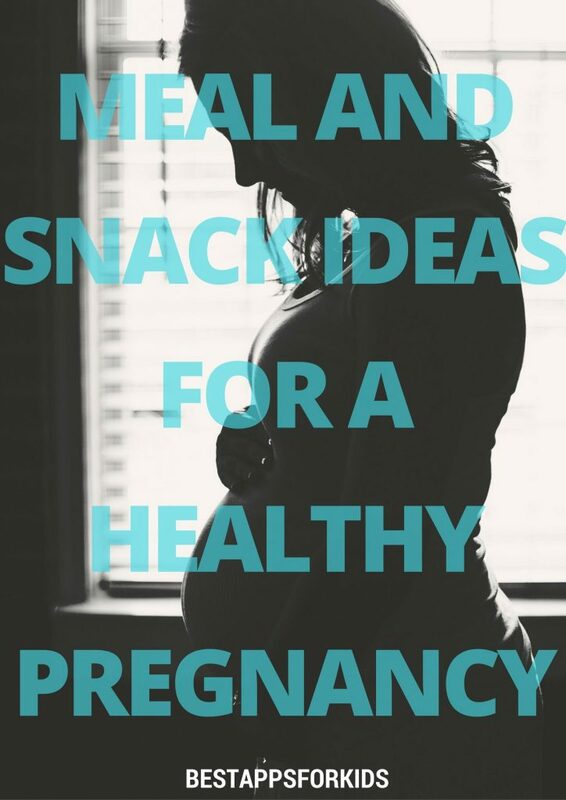 Help yourself enjoy a healthy and happy pregnancy with the following meal and snack ideas. Your baby eats what you eat, so the healthier choices you make, the better your pregnancy will go and the stronger your baby will be when it comes time to leave the womb. Avoid sugary foods as much as possible, including sodas and energy drinks. Stay the heck away from alcohol and cigarettes, and stock your pantry with healthy snacks so you never feel tempted to oink out. Indulging every once in awhile is fine, however if you keep indulging your baby will suffer…as will your waistline. 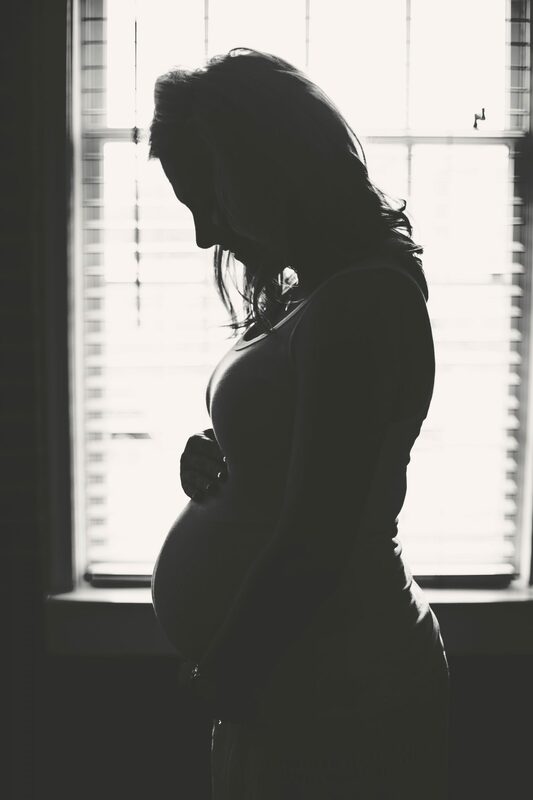 Modify the above ideas if you want to maintain a varied diet your baby will thank you for someday!